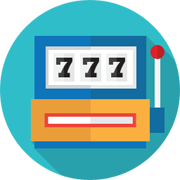 As a Online Casino Portal, we believe it is our duty to provide help if you have a Gambling Addiction. The majority of gamblers are able to keep their budgets and bet without it becoming a problem. However, for some people, it can become addictive, leading to financial ruin and family breakdown. If you start losing more than you can afford, seek help. find your betting interferes with family life. There are organizations that can offer solutions. Have have a telephone help line where you speak to a counselor. They also hold meetings where gamblers can discuss their problems and find solutions. 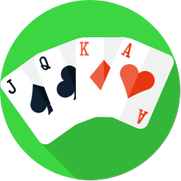 There are also organizations that support the families of gamblers. Some Casinos also offer self-exclusion schemes. During the period of self-exclusion they will NOT take bets from you. Please visit these web sites for help with Gambling addictions.